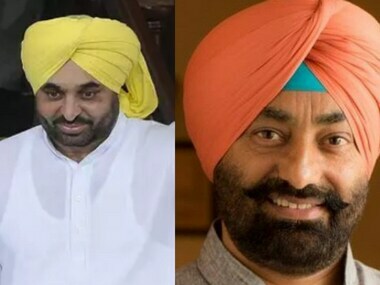 Leader of AAP's dissident MLAs Sukhpal Singh Khaira on Wednesday claimed the Sangrur MP's "outbursts against him and party leader Kanwar Sandhu were out of "sheer frustration and personal hatred". 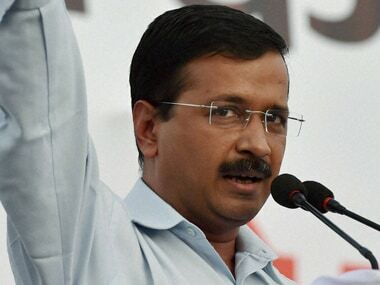 The move follows the “volunteers' convention” held by the rebels in Bathinda on 2 August, when they “dissolved” the current organisation in the state and declared “autonomy” for the Aam Aadmi Party's Punjab unit. 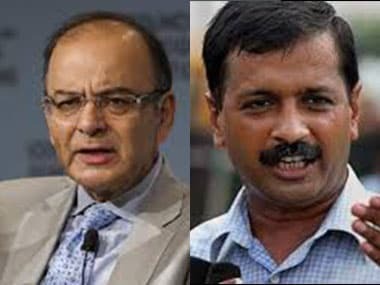 What the Congress and the Shiromani Akali Dal (SAD) couldn’t do in four years, Arvind Kejriwal accomplished with a single stroke of the pen. 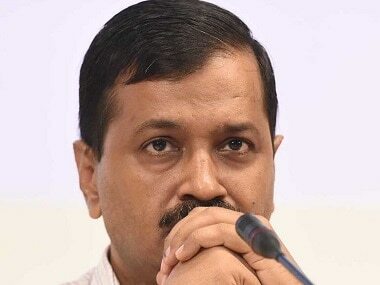 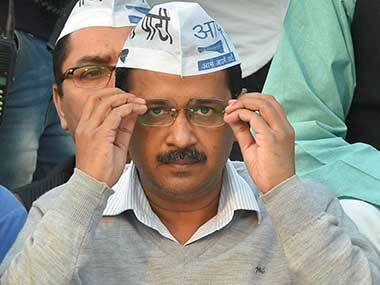 By tendering a written apology to Bikram Singh Majithia, a former SAD minister who he described as a ‘drug lord’ during the Assembly elections, Kejriwal has effectively demolished the Aam Aadmi Party (AAP) in Punjab. 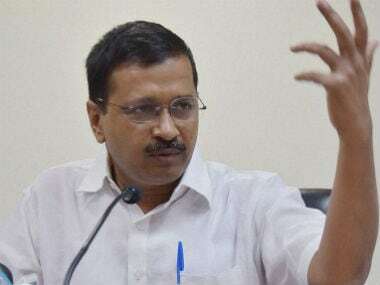 On the backfoot over tendering an apology to former Punjab minister and Akali leader Bikram Singh Majithia, the AAP on Sunday sought to pacify its party MLAs from the northern state to avert a split in the state unit. 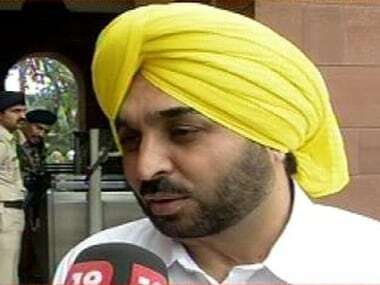 Following Delhi chief minister Arvind Kejriwal's apology to former Punjab minister Bikram Singh Majithia, comedian-turned-politician Bhagwant Mann, president of the Aam Aadmi Party's Punjab unit has resigned from the party.